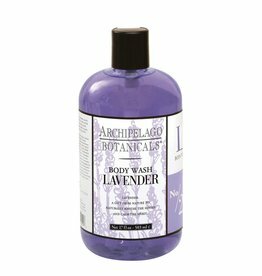 Lavender Body Wash - 17 Oz. Lavender Hand Creme - 3.2 Oz. Blue Sea Kale Lotion is loaded with gentle blue algae and kale, jojoba esters and other marine and plant-based ingredients to provide our skin with needed antioxidants to keep use looking and feeling young and healthy.